Today’s AM fix was USD 1,327.00, EUR 962.64 and GBP 802.78 per ounce. Yesterday’s AM fix was USD 1,346.00, EUR 967.16 and GBP 809.72 per ounce. Gold dropped $26.10 or 1.93% yesterday to $1,329.30/oz. Silver fell $0.25 or 1.2% to $20.57/oz. Gold traded near the lowest in almost three weeks as momentum traders and nervous longs pushed prices lower. Some participants interpreted the Fed’s policy statement as more hawkish than expected. Traders weighed the U.S. Federal Reserve’s indication that it may raise interest rates next year against the crisis over Ukraine. The short term trend and momentum is now down and gold is vulnerable to further falls. Gold had become overbought after its surge to 6 month highs and was due profit taking and a correction. Indeed, gold’s 6 month highs last week had led to a 14% gain so far in 2014 which if it had retained those gains, would have been gold’s best start to a year and the best first quarter for gold since 1985. Gold is up 11% this year and reached a six-month high of $1,392.22 an ounce on March 17 as turmoil over Ukraine left Russia and the West embroiled in their worst confrontation since the Cold War. The abatement of unresolved tensions between Russia and the West has contributed to gold bullion’s pullback. Gold fell yesterday after Yellen said that the Fed would cut its monthly bond buying by $10 billion and said they will slow purchases in “further measured steps.” However, Yellen also made very dovish sounds and signalled that ultra loose monetary policies would continue. Banking operations globally, including ATMs throughout the world, are threatened as support from Microsoft for Windows XP operating system will end from Tuesday, April 8. Windows XP also powers medical devices, industrial control systems and some of the hardware used for swiping credit cards. More than 95% of ATMs also run the operating system, according to NCR, the largest provider of ATMs globally. It expects only a third of ATM providers will upgrade before Microsoft’s April 8th cut-off according to the Financial Times. Banks are being asked to take immediate steps to prevent their ATMs becoming inoperational. The end of support for Windows XP is likely to increase the probability of attacks on such antiquated systems and may affect ATM operations according to Microsoft. From April 8, 2014, Microsoft will stop issuing updates and patches for bugs in its Windows XP operating systems, which was released in 2001. It may be difficult to defend such attacks in the absence of Microsoft support. Microsoft themselves and experts have said that the probability of attacks is 100%. 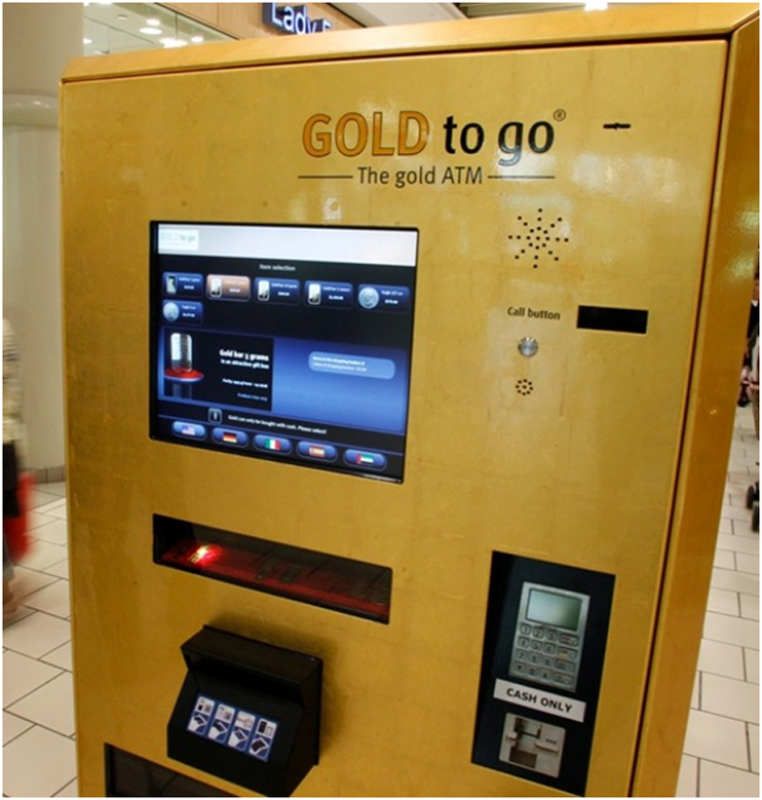 Many banks have failed to upgrade their systems, including ATMs, and may still be working on Windows XP. They are being advised both by Microsoft and indeed by some central banks to take immediate steps to implement appropriate systems and controls. The financial system remains vulnerable with much unappreciated technological and systemic risk. Owning non digital, physical bullion coins and bars in segregated, allocated accounts in Singapore is now one of the safest ways to own precious metals. Protect and grow your wealth by reading The Essential Guide To Storing Gold In Singapore.